With the Rambler™ 20 oz. 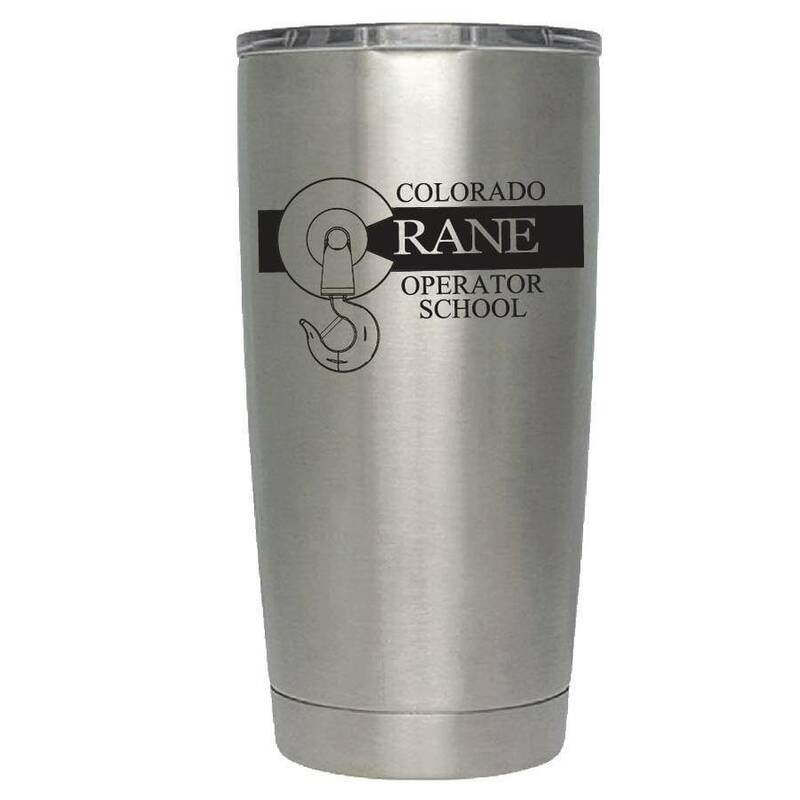 Tumbler, your beverages will stay ice cold or piping hot longer. We engineered the Tumblers with an 18/8 stainless steel body and double-wall vacuum insulation, this cup can take a beating while your drink keeps its temperature.